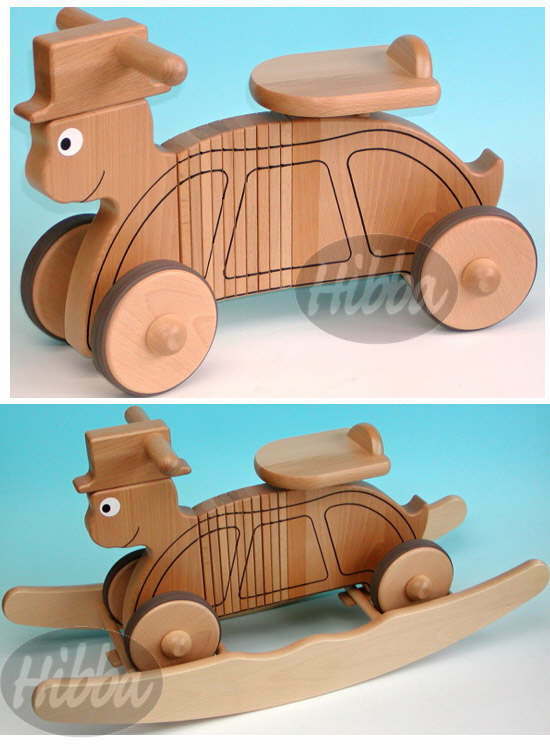 This rocking and ride on wooden colourful turtle is our own new design and is manufactured by us, he is affectionately known as Tommy turtle and that he will keep your kids busy ! Terms & Conditions Vary For Each Product Range. By Purchasing Products/Items From This List, It Is Taken To Mean You Understand & Accept These Terms and Conditions.